England have been drawn against the Netherlands in the semi-finals of the UEFA Nations League. The tie will take place in Guimaraes on 6 June 2019, with the winner playing either Portugal or Switzerland in the final on the 9th. England impressed in the group stage against Spain and World Cup runners-up Croatia, securing their place in the semi-finals last month after an inspiring comeback against Croatia at Wembley. 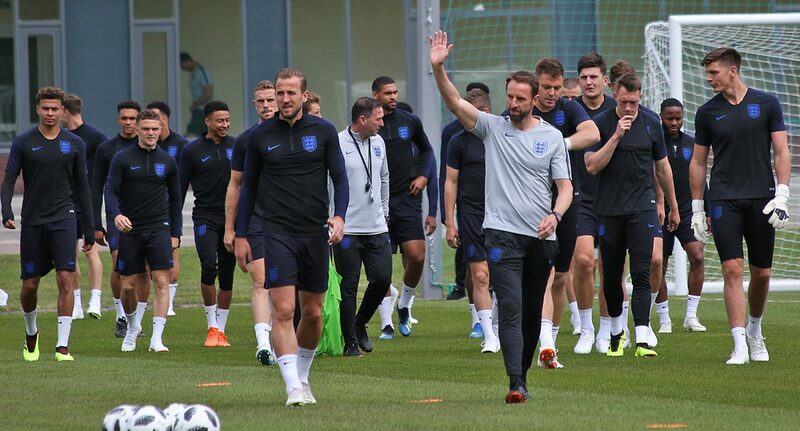 Although England may fancy their chances of reaching the final, the Netherlands will prove to be a challenging test for Gareth Southgate’s side. Not long ago, the Netherlands appeared to be lost in the wilderness of international football. The Dutch failed to qualify for both the 2016 European Championships and the 2018 World Cup. You’d have been forgiven for thinking that they would not have the quality to overcome Germany and France in a tough Nations League group. Yet since the appointment of Ronald Koeman in February, the Netherlands have enjoyed a resurgence. Against the odds they finished top of their group. Two commanding victories in front of home support stood out; 2-0 and 3-0 wins against France and Germany respectively. Like his English counterpart, Koeman encourages his team to play a free-flowing, attacking style of play, well-suited to his young and energetic side. The spine of the Dutch team features some familiar faces to English fans: Liverpool stars Virgil Van Djik and Georginio Wijnaldum, and former Manchester United striker Memphis Depay, who has started living up to his potential at Lyon. The last encounter between the two nations was a friendly in March, when a Jesse Lingard goal secured the win for England. Both teams have developed a great deal since then, and the stakes will be much higher this time round. Some have belittled the Nations League, but it presents a great opportunity to win silverware. Both England and the Netherlands will relish this opportunity. The semi-final next June promises to be exciting contest.